Lightsabers. Dragons. Yeshua. Jamie’s favorite things combine in her favorite nerdy conference just for Christian fantasy and science fiction geeks: Realm Makers. With keynote speaker Mary Weber and a host of other writing experts, this year’s event is going to be crazy awesome! 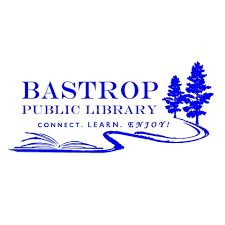 Swing by the festival to meet dozens of local authors, enjoy delicious local food trucks, art exhibits, and fun for the kiddos including a bouncy house! 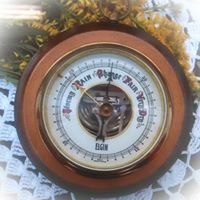 Jamie will be back at ACFW in 2019! If you’ve never been to the River Walk in San Antonio, you’ve simply got to come. Let Jamie know if you’ll be there! 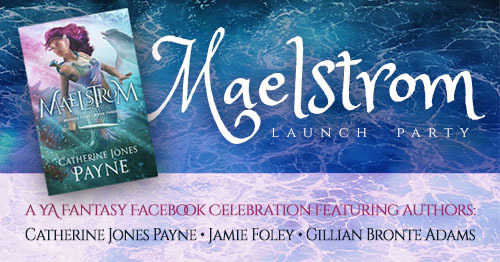 Pull up the Maelstrom Launch Party event on Facebook and watch the posts trickle in. Leave to participate in giveaways, polls, and Q&A with YA fantasy authors Catherine Jones Payne, Gillian Bronte Adams, and Jamie Foley. Jamie will be signing her books and hand-crafting clay dragons alongside her co-author Angela Castillo. 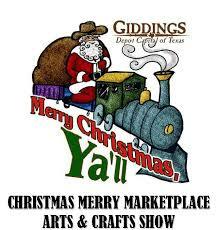 Come see us in the warm, cozy indoor REC center with other local vendors and get a head start on your Christmas shopping! 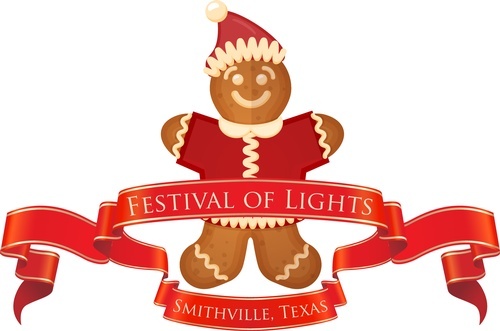 Then consider staying until dark for the lighted parade down Main Street with Santa. It’s always a blast! Jamie will be signing her books and hand-crafting clay dragons at this arts and crafts fair. There will be vendors of all types to kick off your Christmas shopping. Santa will even make an appearance for the kids! Drop by Jamie’s in-store table and get your book signed! Jamie and her co-author, Angela Castillo, will be giving 15-minute teaching sessions on writing, indie publishing, and book marketing. Q&A session to follow! Calling all book readers! 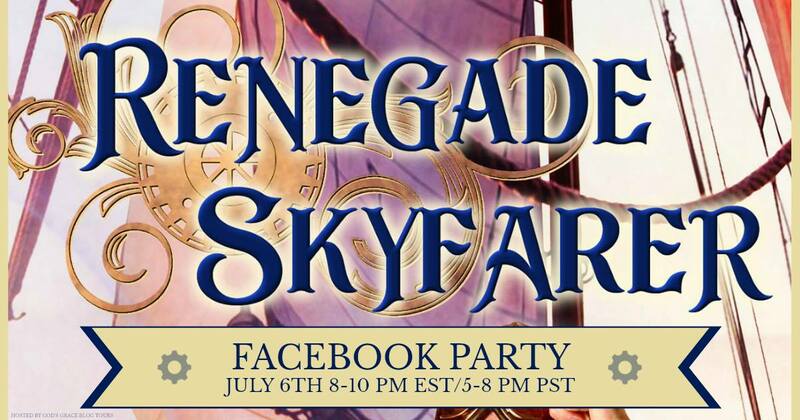 Join author RJ Metcalf as we chat about her fantasy novel RENEGADE SKYFARER on July 6th from 8 PM to 11 PM EST (7 PM CST and 5 PM PST). Special guests S D Grimm and Jamie Foley, Author will also be sharing their books and joining in the fun. Come hang out with your girlfriends, visit with some local authors, and enjoy some shopping. 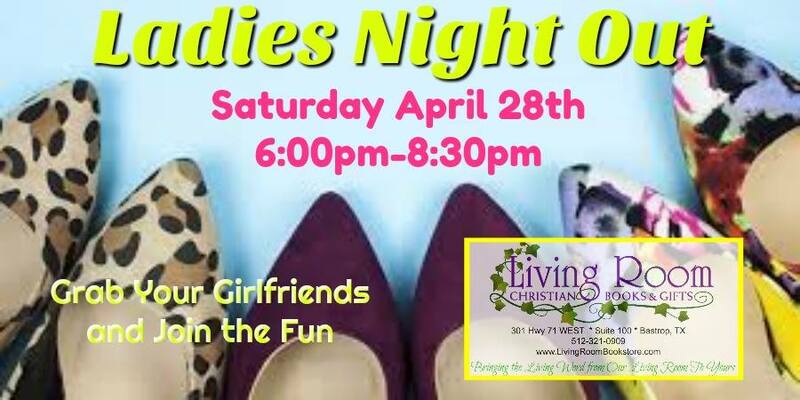 Door prizes, food, and fun! Want Jamie to speak at your event? As a former digital marketing specialist at HarperCollins Publishers, a marketing consultant for dozens of authors, and an author of seven books including the Busy Mom’s Guide to Writing, Indie Publishing, and Novel Marketing series, Jamie loves helping other authors make a career out of their writing. She has spoken at several events and was the #1 most requested speaker to return to the Christian Writer’s Workshop in 2017. If you’d like Jamie to speak at your event, shoot her an email.